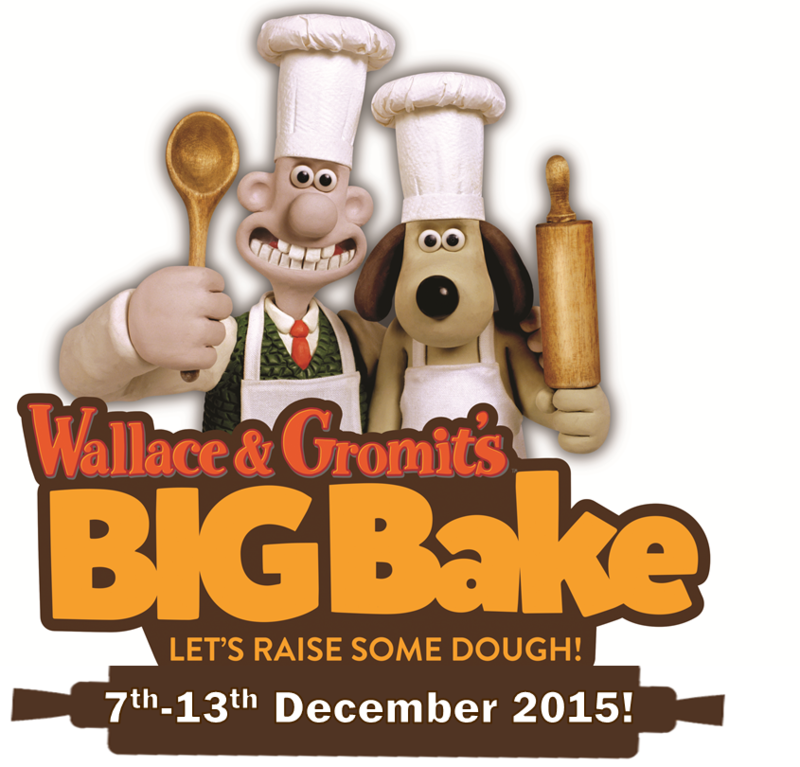 Wallace and Gromit’s BIG Bake, sponsored by Homepride Flour, returns to raise some dough for sick children in hospitals and hospices across the UK. From the 7th-13th December 2015, schools, colleagues, families and friends across the UK will whip out their whisks to help fundraise for Wallace & Gromit’s Children’s Charity, which raises funds to improve the lives of sick children in hospitals and hospices throughout the UK. HOW: Simply register today at www.bigbake.org for your BIG Bake fundraising pack. The charity will send you everything you need to make your bake sale brilliant, such as posters, stickers and their very special BIG Bake bunting. They’ve also got some fantastic downloads available, including recipes from the BIG Bake ambassadors!